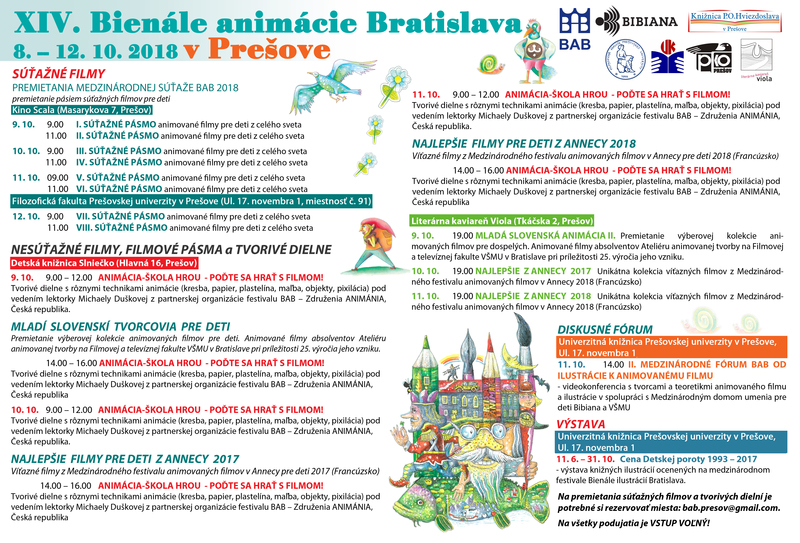 The Biennial of Animation Bratislava (BAB) is an international festival unparalleled worldwide as it the only one focused solely on films designed for child viewers. 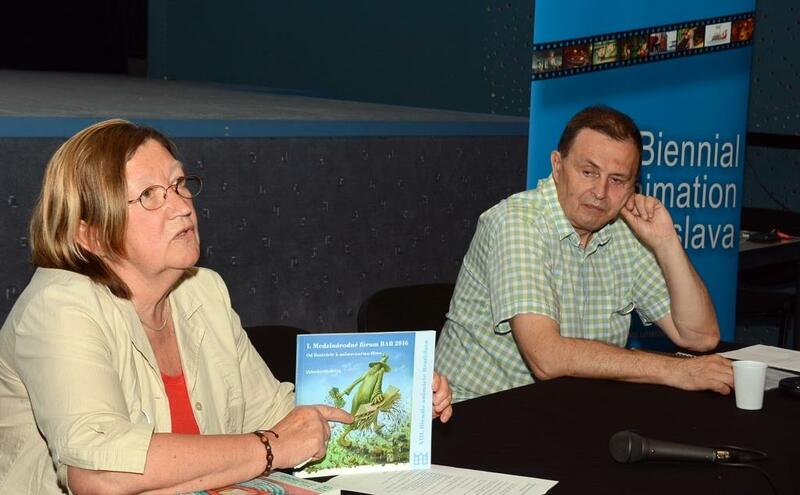 Its mission is to enable artists to confront the animation production for children, monitor artistic qualities of their works, and enable the linkage to book illustration as well as to create conditions for the assessment and promoting of this type of film art. 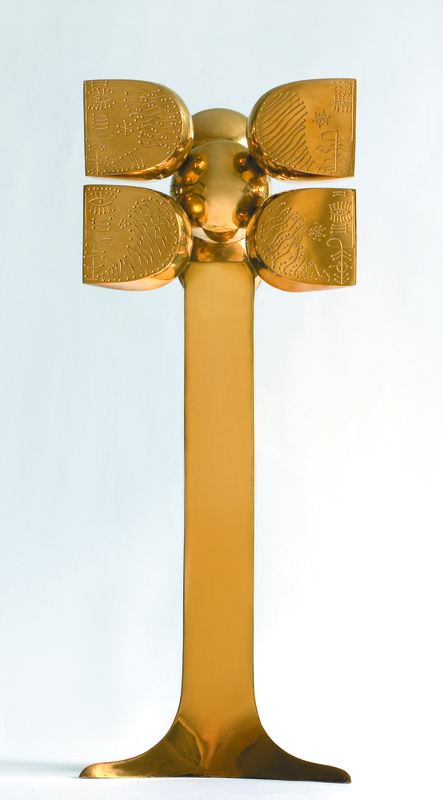 Representing an acknowledgement for lifetime work, the Prix Klingsor award has been awarded since 1991. 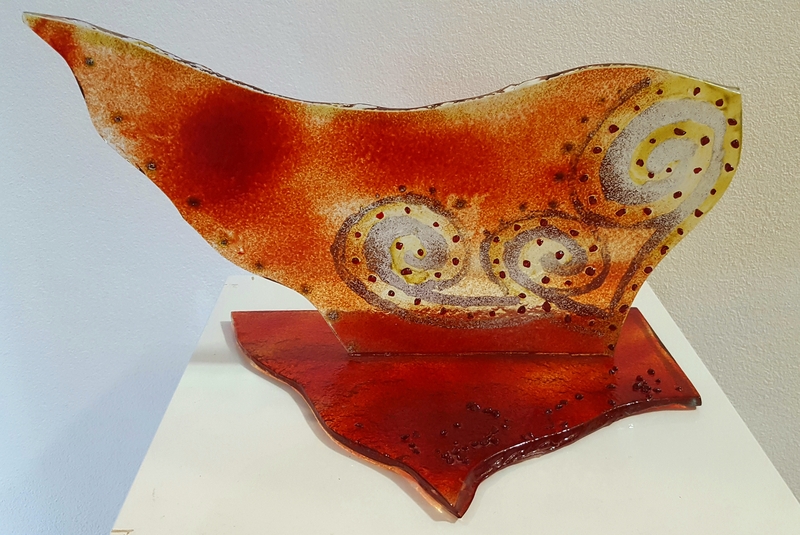 It is intended to award the authors who combine high artistic and cinematographic qualities in their works and appeal to child viewers. 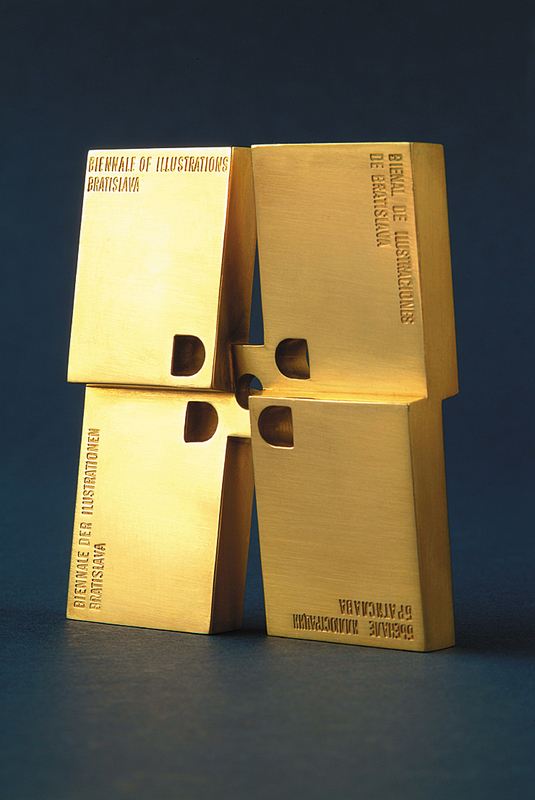 Beginning in 1999, the outstanding personalities are granted Albin Brunovsky Medal of Honour for their remarkable contribution to field of animation for children. 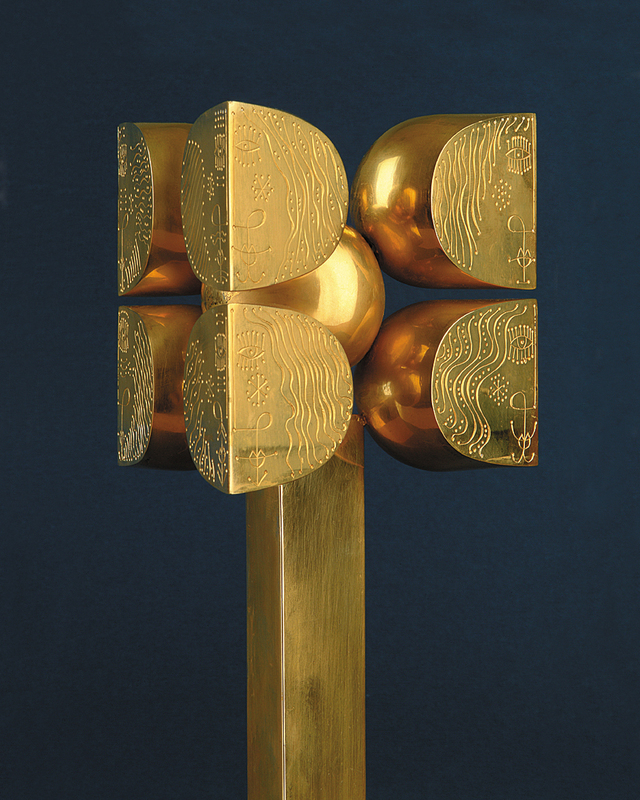 Moreover, an international jury grants the festival’s competition the grand prize – Viktor Kubal Award for the best film, in addition to UNICEF Award, CIFEJ Award, and St Vojtech – Visegrad Award. 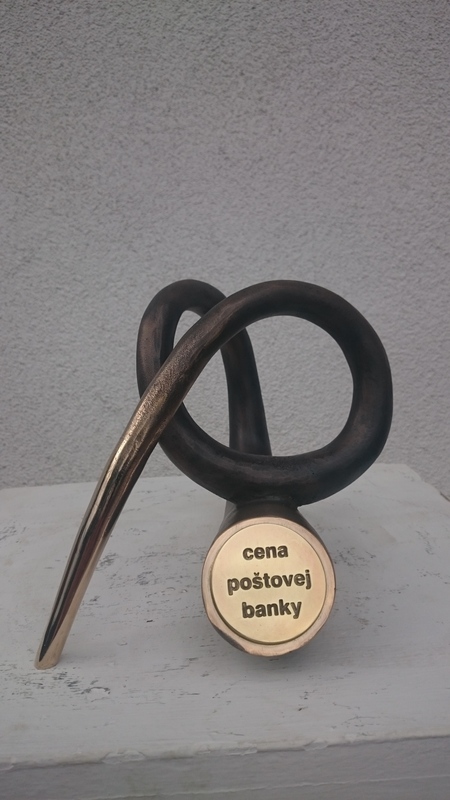 Since 2008, the Literary Fund Premium and the BAB Jury Special Mention are granted as well. 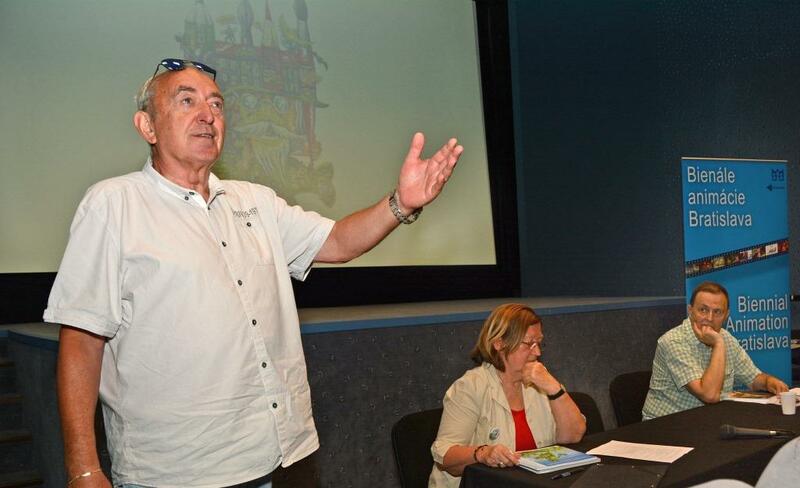 At the festival’s shows, also child viewers are invited to vote and thereby award their Children’s Audience Prize. 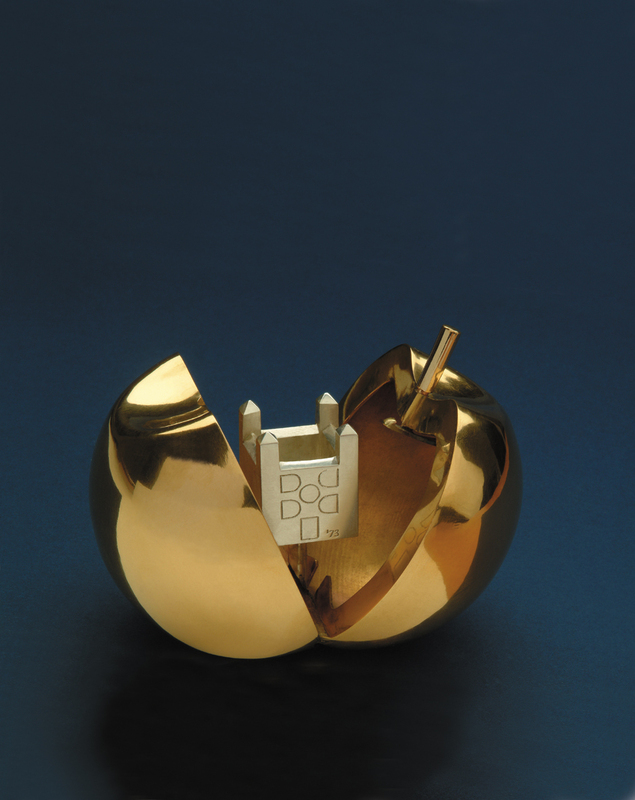 For more about the Biennial of Animation Bratislava, click here.